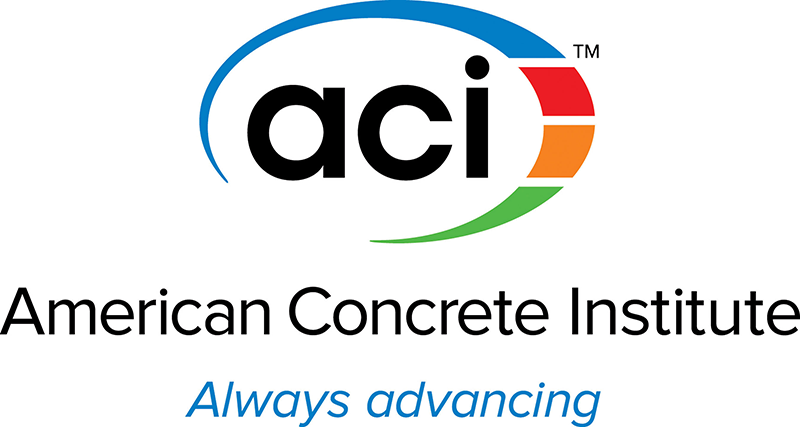 The American Concrete Institute (ACI, www.concrete.org) presents the On-Demand Course: Cold Weather Concreting – A Practical Approach, a recorded webinar approved by the AIA and the ICC. Beneficial to contractors, designers, owners, and suppliers who design and build projects in cold weather, author Erik Holck discusses numerous cold weather concreting topics: the reasons to protect concrete in cold weather; the ACI definition of cold weather; methods to protect concrete from freezing; how to develop a project specific Cold Weather Protection Plan; and, case study examples. Explain why concrete needs to be protected from freezing. Understand the ACI definition of cold weather. Recognize various cold weather protection methods. Identify components of a Cold Weather Protection Plan. On-Demand Course: Freeze-Resistant Concrete: Is It Possible, and if so, Is It Affordable? Committee Mission: Develop and report information on cold weather concreting.